Some managers are still wary of introducing nursery management software into their setting because they claim that “my team isn’t ready”. In our experience, that couldn’t be further from the truth. Once your team have had the opportunity to see Prism in operation – and to use the touchscreen technology for themselves – they quickly realise the benefits of our premium software. So, before you tell us that your team isn’t ready, here are a few things we think you should know. Let’s be honest, your practitioners work in childcare because they like working with children, not because they like doing admin. We’re not going out on a limb when we suggest that they’d love to remove paperwork from your nursery…and from their workload. Give even your most sceptical or technology-shy practitioner a few minutes with Prism and we promise you that they’ll never want to go back! 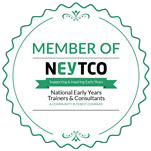 Ask one of your practitioners to give you a report on a child’s progress against the EYFS framework. Now watch them roll their eyes: that would usually require referring back through their masses of paperwork. With Prism, all the hard work is done at the press of a button so your team can focus on a child’s interests. 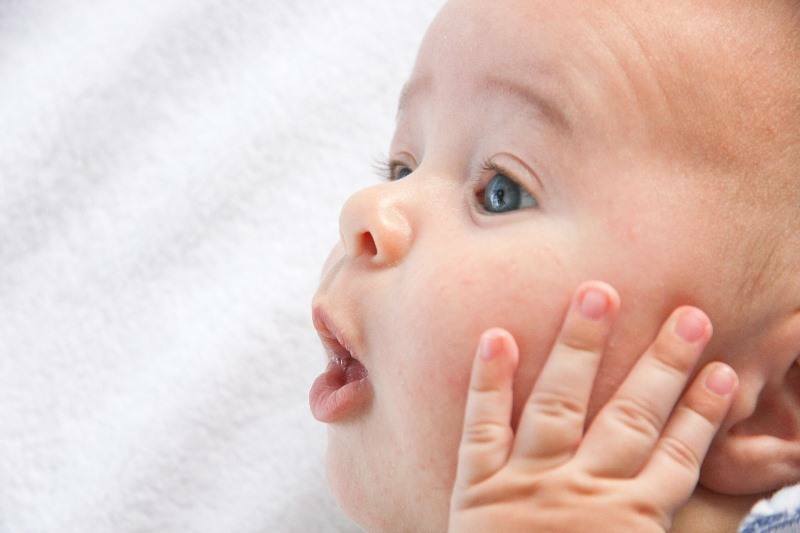 Easy-to-read reports highlight a child’s development and alert you to areas of concern: confirming practitioner’s intuitions or giving them things to think about. Consequently, your team can plan much more effectively for each child. There are even some special features that help your practitioners link relevant activities to the EYFS – great for your least experienced members of your team. Instead of having to rummage through a filing cabinet, any member of the team can instantly access information a colleague records (with appropriate permissions). Not only does this save time, it facilitates greater communication. With that, you’ll find that many of your team’s day-to-day frustrations will disappear. In fact, with access to all the information they need – including what’s expected of them – you can empower your team to take control of their own workload. And, because Prism will free up your time too, you can focus on supporting your need to do an excellent job. Reduce the workload on your team and you’ll soon find a happier, more motivated and loyal workforce. In conclusion, your practitioners are ready for nursery management software. But, if you’re reading this page we’re guessing you’re not. We understand why: nursery management comes with a lot of responsibility and, if you’re uncertain of the outcome, you don’t want to add to the workload or the expenditure. That’s exactly why we guarantee positive results. 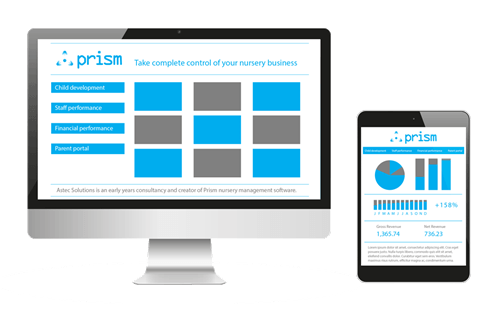 We know that Prism will empower your team to provide high quality childcare without breaking the bank – and we’re happy to prove it!